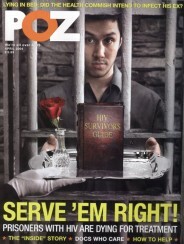 Twenty leading HIV researchers have released a consensus statement that refutes the rationale behind laws that criminalize HIV transmission. In declaring that science does not support HIV criminalization, their evidence-based statement supports the message behind the “Undetectable = Untransmittable” (“U=U”) campaign—that a person with an undetectable viral load cannot transmit HIV. 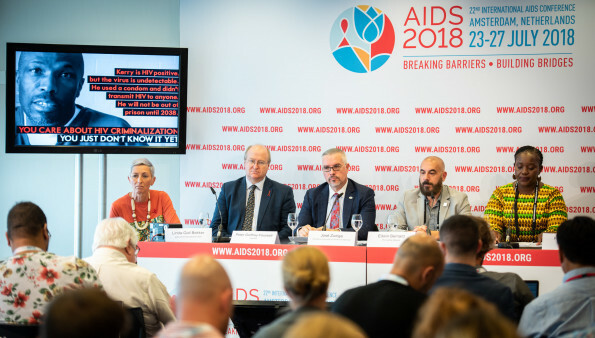 The expert consensus statement notes that at least 68 countries have laws that specifically criminalize HIV nondisclosure, exposure or transmission and that 33 countries apply other criminal law provisions in similar cases. These laws can get people with HIV arrested and convicted for nondisclosure even when no transmission has occurred, when the risk of transmission was extremely low and when no harm was intended. According to the release, the statement has been endorsed by such organizations as the International AIDS Society and the Joint United Nations Programme on HIV/AIDS (UNAIDS). Its coauthors include the Pasteur Institute’s Nobel Laureate Françoise Barré-Sinoussi, Salim Abdool Karim of Columbia University and Chris Beyrer of Johns Hopkins University. 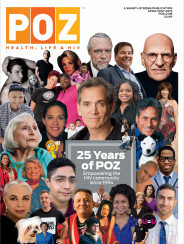 POZ founder and Sero List executive director Sean Strub wrote about the consensus statement in his latest POZ blog, which you can read here.